This sensor measures electrostatic charges. It can be seen as a highly sensitive electroscope indicating whether a charge is positive or negative. 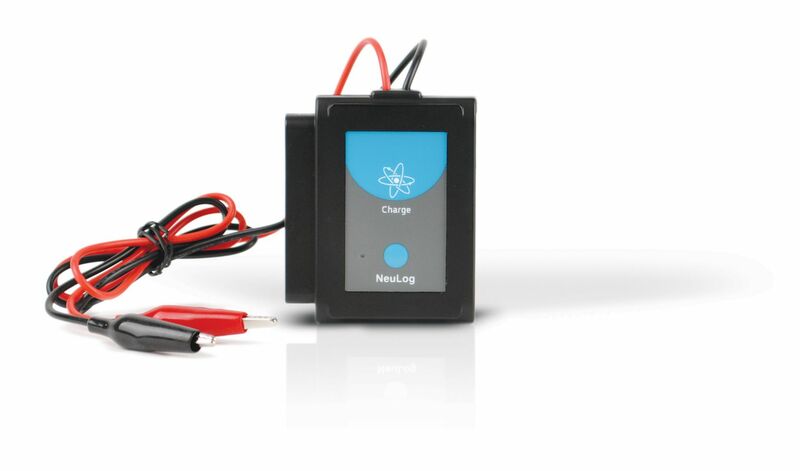 Other uses are: to explore the nature of static charge, to measure both charge and voltage, to measure charge by induction, quantify the charge on a capacitor or discover the charge distribution on a conducting sphere.